Gainesville's most muscle toning, weight-dropping, and addictively fun workout… Guaranteed. Whether you're training for a fight, or just want a fun, awesome workout - Cage Fitness is guaranteed to hit the spot. Every session mimics a professional fight. You have your own heavy bag, and you do five 5-minute rounds of workouts with it, with 1 minute of rest in-between. 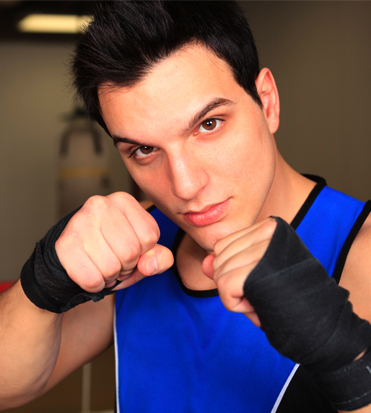 You'll kick, punch, and grapple those extra pounds right off. And on top of that - you'll feel more energized and alive than ever. Ultimate Fighting Meets Personal Training for One Heck of a Workout. 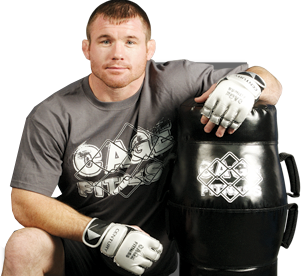 Matt Hughes, the creator of Cage Fitness, is one of the most renowned UFC fighters of all time. 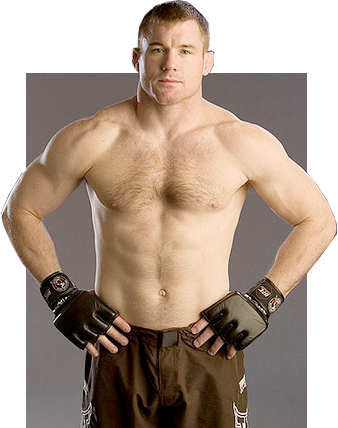 He teamed up with renowned trainer Kai Fusser to merge fighting with fitness. The result is a workout that's perfect for fighters AND non-fighters. You can get that lean, toned fighter physique without ever having to fight. We'll push you to go past your limits. We're here to motivate you every step of the way. But you're welcome to take things at your own pace. Start off slow if you need to. In no time at all, your fitness level will rise, and you'll be able to go harder and faster. We're here to help you crush your goals and succeed. That's the kind of culture we have here, and the other members will encourage you too - and you'll encourage them right back.